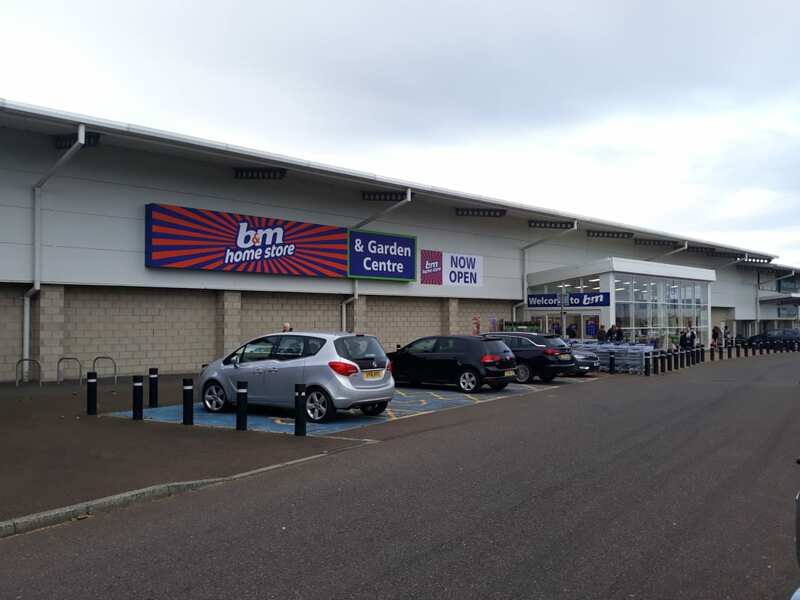 B&M has proudly opened its newest store in Wick - the most northerly B&M store in the UK. 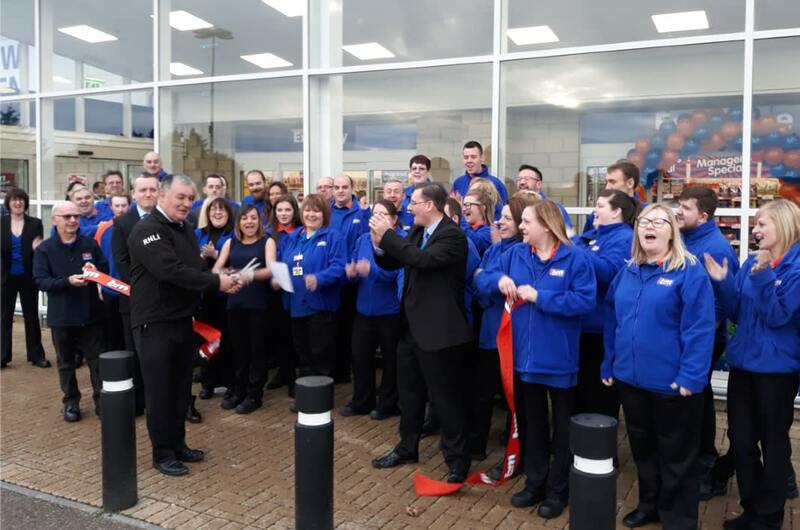 Located at Wick Retail Park close to the town centre, B&M's latest store opened its doors on Friday (19th October) and is a mere 15 miles from John o' Groats. 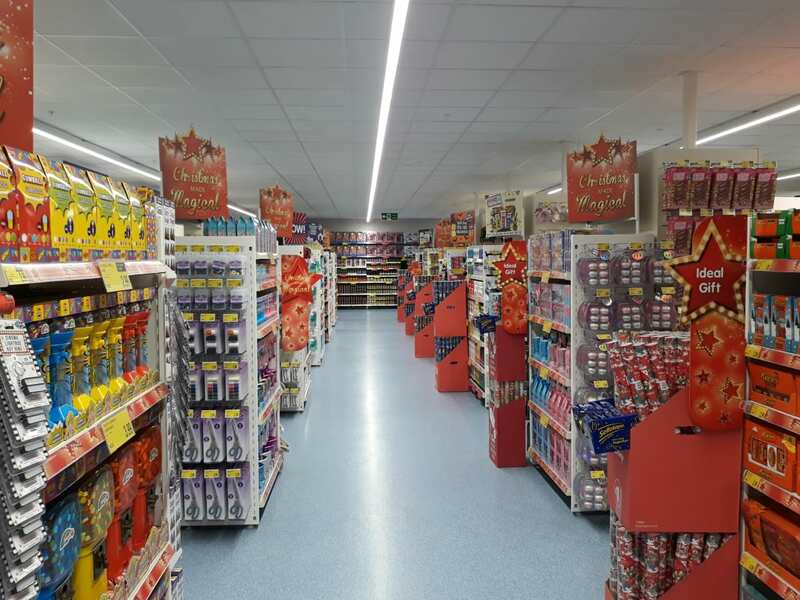 The new store comes as a major boost to the local economy with more than 50 jobs created for local people. 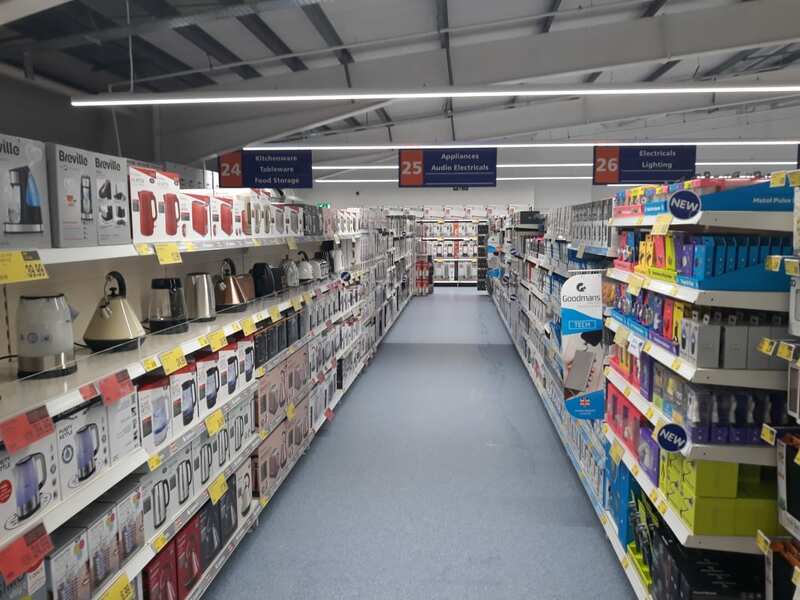 Visitors to the store will be able to browse a wide range of branded and own label goods, including toys, groceries, electrical, pet, and DIY. 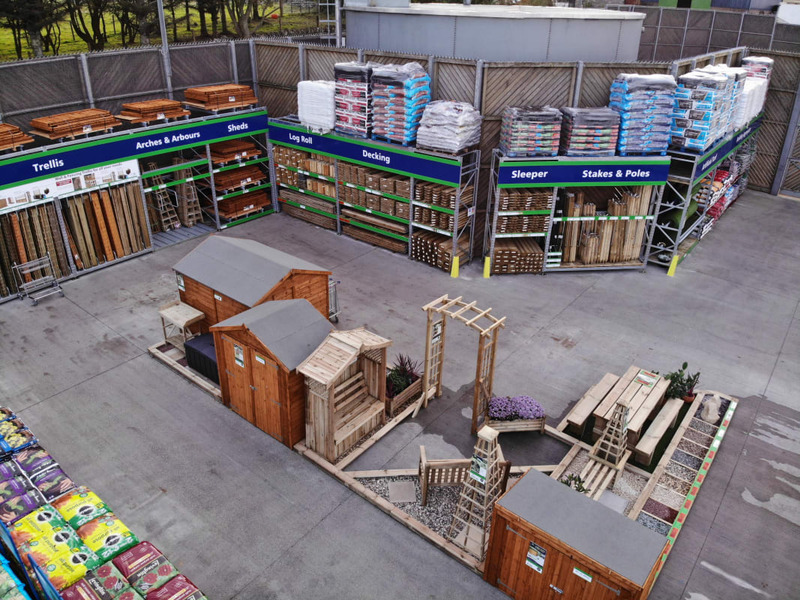 The store also boasts a Garden Centre for the keen green-fingered in the community. Representatives from the local brand of RNLI were on hand to cut the ribbon on opening day. 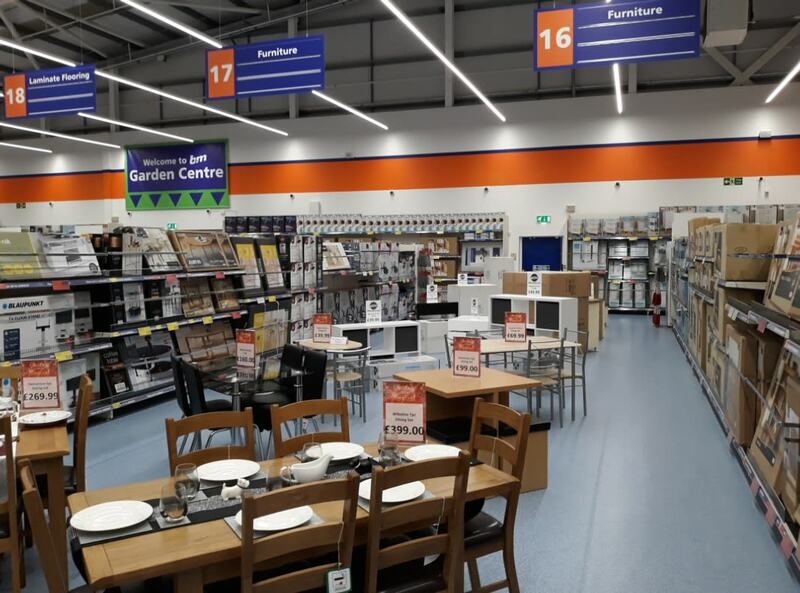 Store staff were asked to nominate a local charity they thought were deserving of special VIP treatment. 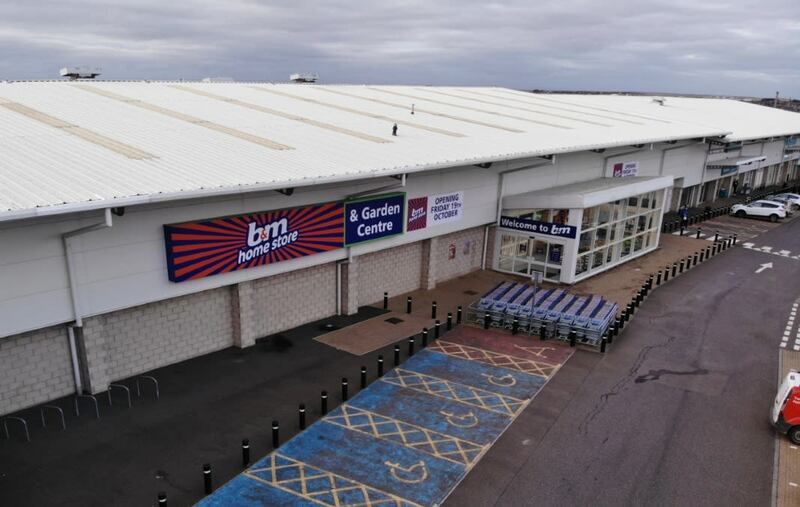 Wick Lifeboat Station received £250 worth of B&M vouchers as a thank you for their hard work in the community. The RNLI team save lives by providing a 24-hour lifeboat search and rescue service, seasonal lifeguards, water safety education, initiatives and flood rescue response in Wick. 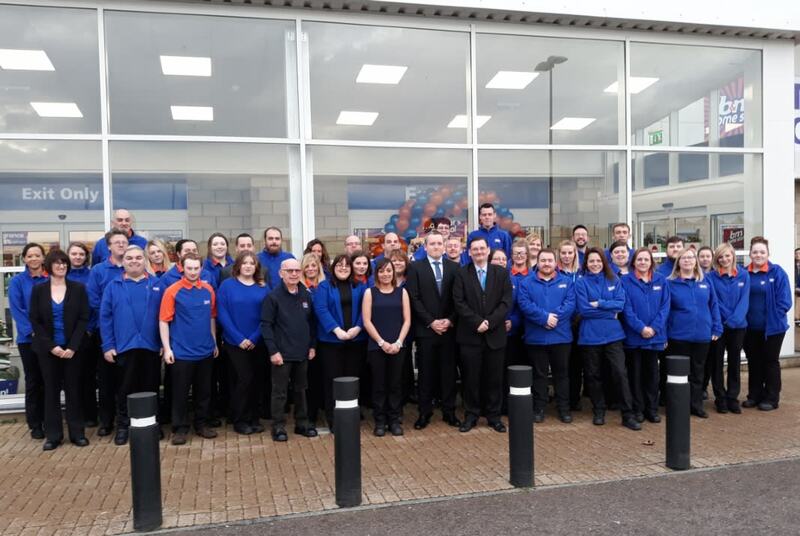 Store manager, Francis Sutherland, said: “The team from Wick Lifeboat really stood out for us as they go the extra mile for the local community, we wanted to give them some VIP treatment as a thank you for all the hard work they do.